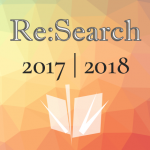 Re:Search is looking for authors for our FIFTH publication! 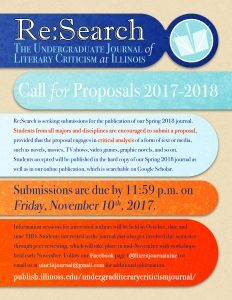 If you’re interested in literary, media, or cultural criticism, submit a proposal to Re:Search by November 10th. This is an exciting time for the journal, and we’re hopeful that this will be the best publication yet! 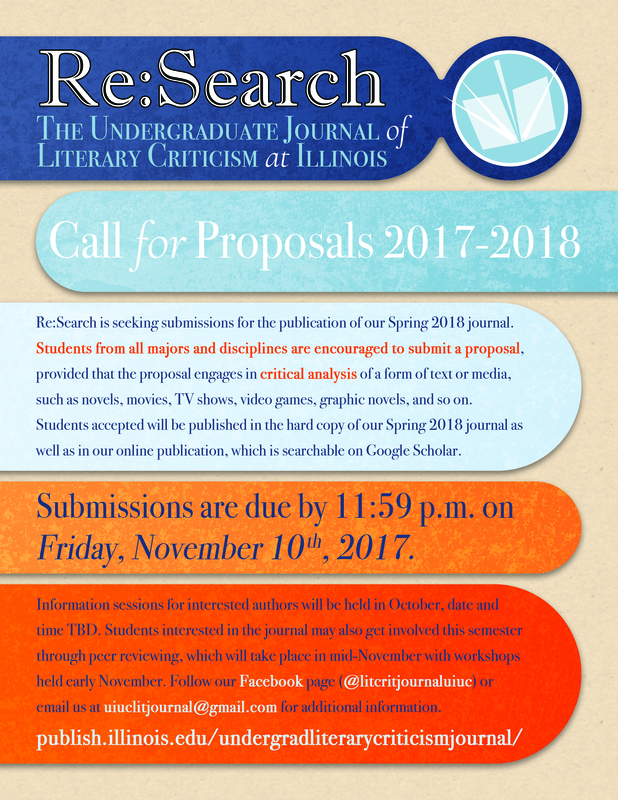 Below is a poster with some general information as well as a document containing all of the specifics regarding submitting a proposal to the journal.